By far, the most notable change that the 3.5 version brought to the table was support for PHP 7. For a webmaster, and even one that is only at the beginning of their experience with Joomla!, it is a tremendous improvement, mainly because of the faster load time per page and less memory consumption even for sites with large databases, like online photography galleries or online shops. For developers who also offer services such as website upgrades, maintenance and custom extensions, it is important to maintain all communication channels with their customers for emphasizing on keeping their businesses up-to-date. It is equally necessary for any professional Joomla! extension they may have installed to be compatible with PHP 7 and to be continuously supported. 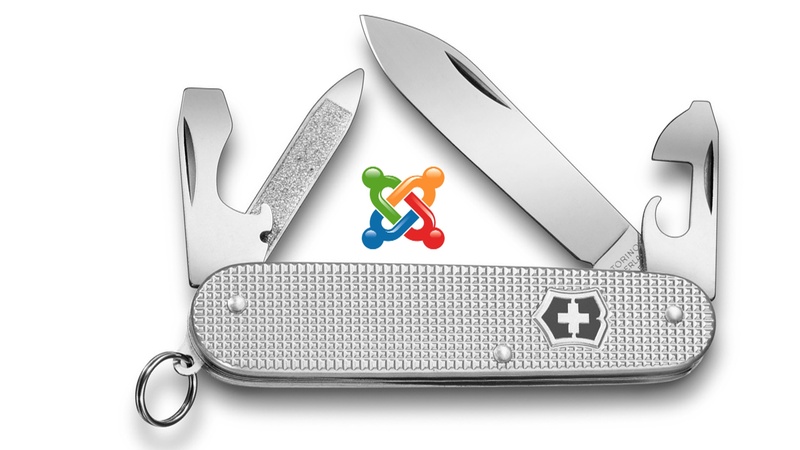 One thing that Joomla! is improving every time there is a major release planned is the administrator interface. Since each webmaster is interested in their site's performance on a mobile device, they can now access the backend from their smartphone and permanently be in touch with any changes. Of course, Google Webmaster's Tool is always a friend they can rely on. 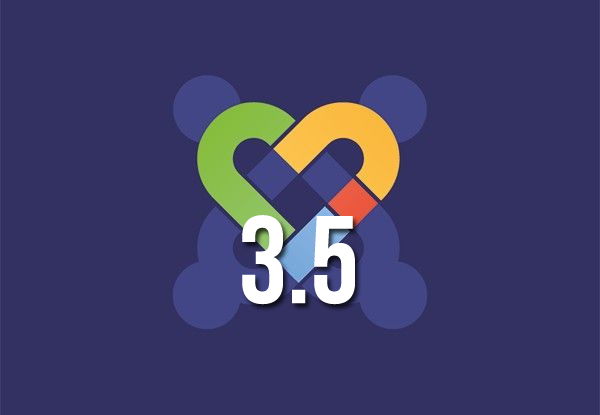 For those who wish to use Joomla! for blogging (and let's face it, who doesn't blog in 2016? ), content writing has never been easier; the possibility of inserting Modules in Articles is now simplified and backed up with documentation. On the other hand, blogging is not simply about being relevant and delivering fresh twists on well known topics. To shed some light on the situation, here is a small presentation about blogs. For articles packed with impressive pictures, this feature made everything easier for many administrators. The feature is integrated in Joomla's editor, TinyMCE, however it can be integrated in other editors as well, provided the developers in charge of them will make it possible. When it comes to editors, there are really no right ones or wrong ones. The variety is sufficient on JED, for both beginners or experts. This feature also reminds people of photo & audio/video editing and it makes the interface more relatable to webmasters which have been used to DTP, web design, Digital Art and so on (there CANNOT be enough hints to stress that Joomla! is the perfect CMS for hosting image galleries, #sorrynotsorry). On the other hand, creative individuals don't necessarily express themselves visually; the Drag & Drop feature can also come in handy for arranging album covers onto an online music store or for admins who get overly excited on pop culture, nerdy stuff and aliens. Speaking of which, another interesting fact to add to the grand analogy is that the Swiss Army knife is so awesome that it is also familiar with space travel. NASA included the gadget in the astronauts' must-have tools ever since the late '70s. Of course, Joomla! didn't reach that performance yet, but according to Steve Burge's blog, it seems that NASA really does run J! Still not convinced that Joomla! is the best decision ever made for handling a website of any nature? Then kindly refer to this J! Magazine article, which sums up why it is, indeed, the world's favorite CMS.